Kanye West cemented his place among hip hop’s greatest icons with My Beautiful Dark Twisted Fantasy – but the compromises he made on the album left him unsatisfied. His next project would conclude the most diverse 3 album stretch in hip hop history and shock both fans and critics alike. Hip hop would never be the same. This is the story of Yeezus. In this sixth installment of the Yeezy Season series, we use the data from Kanye’s creative output leading up to 2013 album Yeezus to track how Kanye set the stage for his least accessible and most experimental album, and why. You can find the rest of the Yeezy Season Series here. 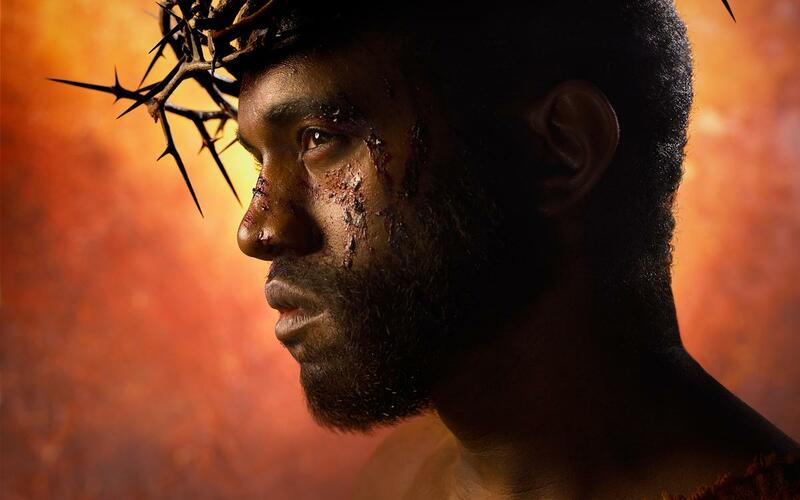 Despite Kanye’s propensity for change, discomfort, evolution and at times, revolution, few saw Yeezus coming. As with 2008’s 808s & Heartbreak, Kanye followed a commercially successful 3 years with a risk. 808s & Heartbreak was a melodic departure and, while first single “Love Lockdown” sounded unlike anything he’d released prior, it still rested on a sound radios and clubs could connect with and accommodate. Yeezus saved that moment for the final track, with “Bound 2”, which, when it was eventually released as the second single, Kanye sabotaged with a purposefully horrendous video. The influence of Yeezus is now being heard across the hip hop landscape, with a generation of soundcloud rappers boosting their bass and rapping aggressively over industrial electronica and hard, unrelenting synths (see: Trippie Redd, 6ix9ine, xxxtentacion, Lil Pump). This doesn’t make the album any more listenable, and, as always, Kanye planned this, saying “My last album was a protest to music… The album don’t even got no music”. And, as always, the data exists to prove this was Kanye’s least listenable album, and can be used to track the process he went through prior to releasing it. Kanye albums don’t just appear, free of thought or planning, and for Yeezus he dramatically modified his album promotion cycle. If My Beautiful Dark Twisted Fantasy was Kanye’s attempt at his most accessible album, the release structure prior to Yeezus shows a conscious move towards inaccessibility. 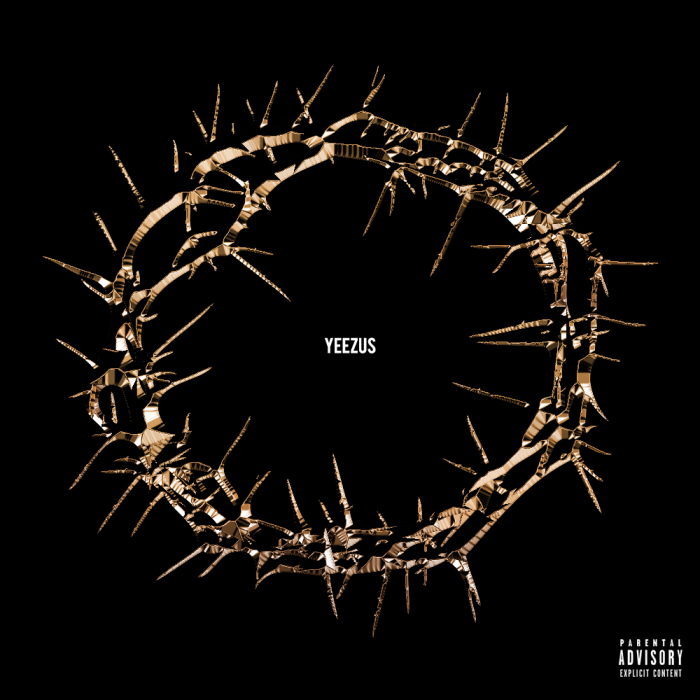 Yeezus is a 10 song record: Kanye managed to condense his angst and anger into just 40 minutes and 1 second. He didn’t waste a single bar and he practiced for this concise style in the 60 weeks prior to the album. The only album for which he delivered fewer bars during its rollout was The College Dropout, when he was “just a producer” and not taken seriously as a rapper…. yet. Doubtless, Kanye had plenty of offers for songs. Rumors of followup collab project Watch The Throne 2 were circulating like wildfire after Kanye showed himself able to go bar-for-bar with Hov on the first tape. He’d just come off My Beautiful Dark Twisted Fantasy (2010), Watch The Throne (2011) and Cruel Summer (2012) – arguably his most commercially viable period (“N***s In Paris” sold 6 million copies). These statistics do include his work on Cruel Summer, and his rap verses on “New God Flow”, “Clique” and “Don’t Like”, among others. The only track not on Cruel Summer was “White Dress”, a 66-bar epic written for RZA and the soundtrack for Man With The Iron Fist. All but one of Kanye’s lead tracks released prior to Yeezus appeared on the GOOD Music compilation record, he didn’t release any mixtape tracks or loosies, the only time he had done that prior to an album (808s had two loosies, a remix of “Hey Mama”, and “No-One”). This is a huge departure from the lead-up to his previous solo album, My Beautiful Dark Twisted Fantasy, an album Kanye made to appease his fans and re-enter the mainstream. 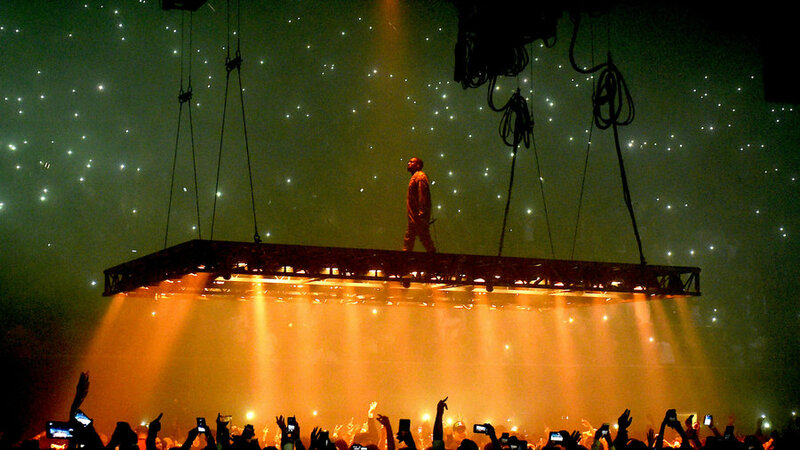 The lack of bars prior to Yeezus sends a clear message: this is anti-music. Note: Kanye’s “Clique Freestyle” live performance is not included in this analysis, as it wasn’t released as an official track. A hook is named such because it can anchor a song, provide a listener something to chant, to come back to, a mantra learned quickly through repetition. A lack of hooks heavily implies a lack of accessibility. Kanye devoted just 43 words to hooks as a lead artist prior to Yeezus, and one of those tracks, “New God Flow”, could easily be attributed to Pusha T – and it contains 34 of them! 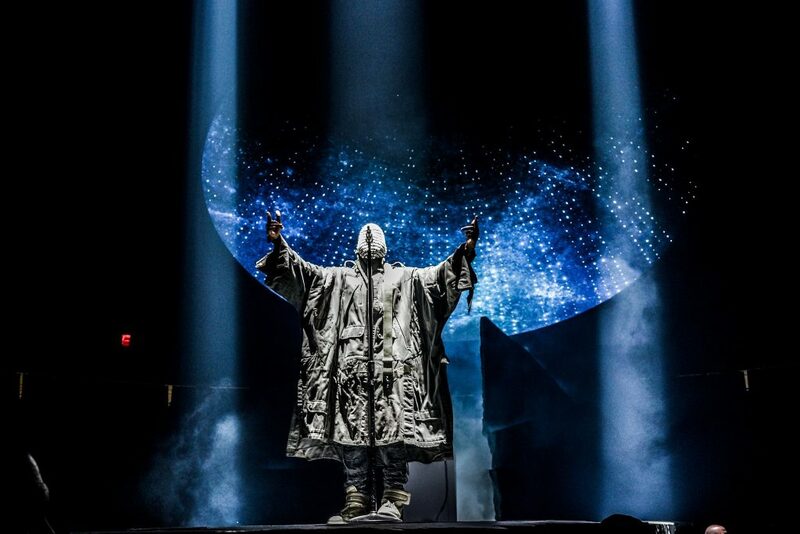 Kanye’s two most controversial and risky albums, 808s and Yeezus, were realized with the least hooks in the lead-up. Ye’s desire to create a difficult, challenging listen extended all the way back to Cruel Summer. Ye was the lead artist on “Don’t Like”, “Clique”, “The Morning”, “To The World” and “The One”, and only provided 9 hook words, all ad-libs on “The Morning”. Again, the difference between Yeezus and MBDTF is striking: a differential of 187%. Insular Kanye, inaccessible Kanye. Just as with 808s, when he locked himself away learning how best to use the 808 drum, Yeezus was an isolated period in Kanye’s career as a producer, delivering beats to just 4 other artists: Travis Scott (“Upper Echelon”), Pusha T (“Millions”), The Game (“Rollin”), 2 Chainz (“Birthday Song”). 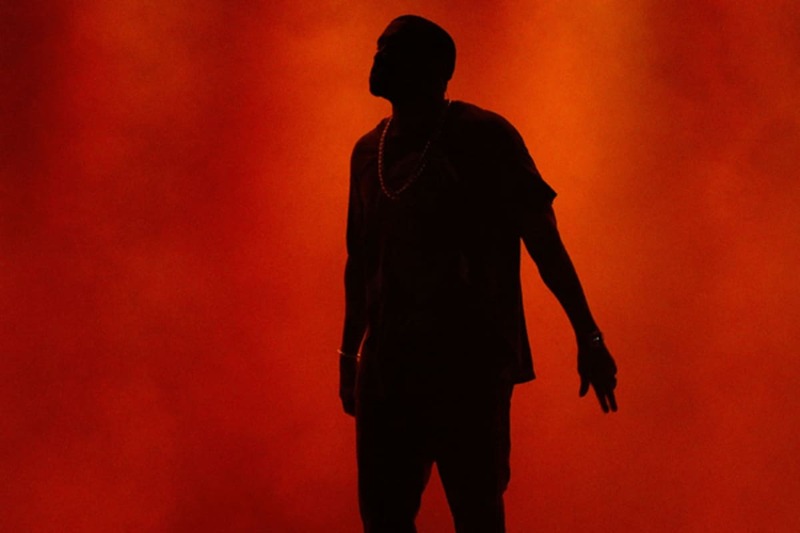 Was it self-inflicted, or was Kanye’s new sonic direction hard to digest? The beats for “Upper Echelon”, “Millions” and “Birthday Song” reflected Kanye’s new musical palate, only The Game picked up a typical, old-school Kanye beat. Only 2 Chainz’s “Birthday Song” made an impact on the charts, hitting 47 on the Hot 100 and achieving double platinum status. The lack of production for other artists is likely self-inflicted when viewed alongside 2012’s Cruel Summer. That album spawned “Mercy”, the single produced by Kanye that hit 13 on the Hot 100 and sold 4 million copies. His production was still commercially viable and desirable, and on 2011’s “Made In America” with Jay-Z, Kanye addressed this, rapping “****s hustle everyday for a beat from Ye / What I do, turn around gave them beats to Jay”. As far as labels go, Kanye stuck close to the family in the Yeezus era. His limited output went almost entirely to labels he was signed to (Def Jam) or owns (GOOD Music), with 9 each. No other label received more than one beat. 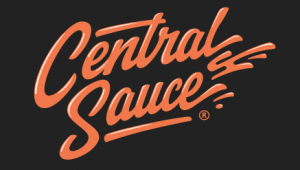 Was it intentional, or forced by labels who refused to buy into this new Kanye sound? Both answers indicate Yeezus’ lack of accessibility. 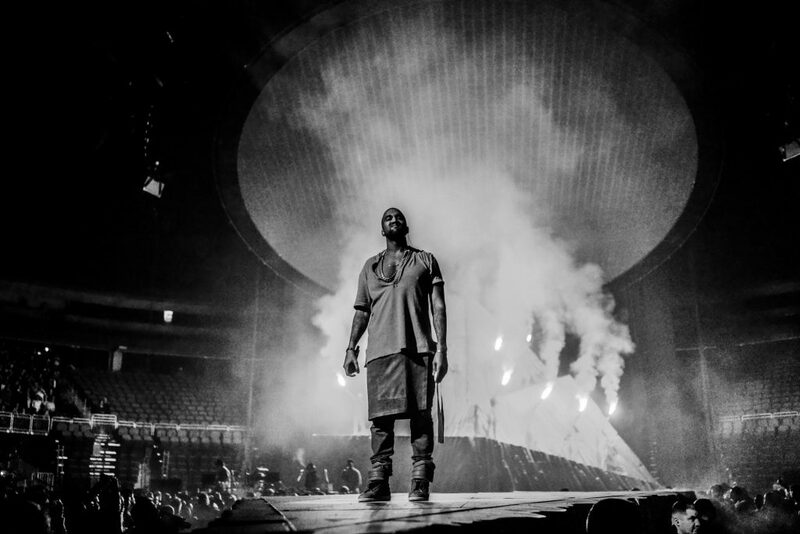 If labels couldn’t see the potential in Kanye’s new sound, it would help render Yeezus inaccessible. If Kanye withheld beats and delivered them instead to his own labels, he was limiting the sonic potential in enlisting a more diverse feature list, and indulging in the production budgets of major labels. Without a doubt, Kanye concocted one of the strangest 3 album stretches in rap history. He changed the game entirely with 2008’s 808s & Heartbreak, came back and released the most accessible album of his career with 2010’s My Beautiful Dark Twisted Fantasy, and then threw it all on the fire and chucked a gasoline can on top with Yeezus in 2013. Always, these departures, these themes, this intent is planned. Kanye began preparing us for Yeezus in the 60 weeks prior: by rapping less bars, producing less beats, pandering to fewer labels, and almost entirely removing hooks from his lead tracks. So, while Yeezus came out gritty and raw, sounding as if Kanye spent little time and effort on it, the seeds were being sown well in advance, as with all his album rollouts. The true influence of Yeezus may have been felt, though not yet fully understood or appreciated on. When 808s & Heartbreak turns 10 later this year, prepare yourself for a hale storm of op-eds crowing it as the most influential album this century. 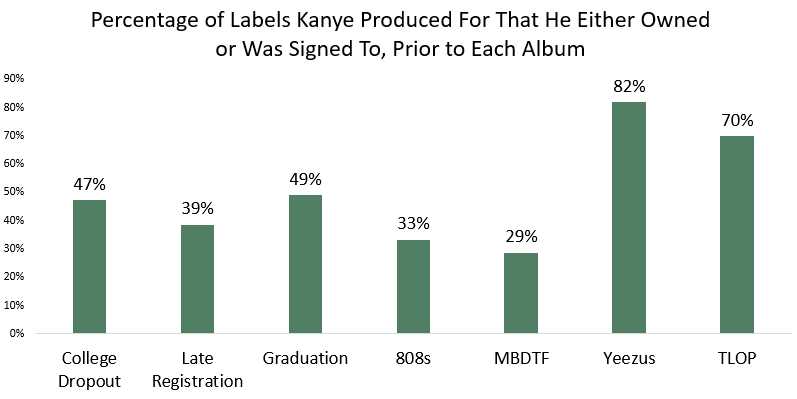 It is thus far, and the data backs this up – but if it’s taken 10 years to fully realise the impact of 808s, it’s possible we may never fully appreciate how important Yeezus has been in hip hop until 2023. Kanye’s least accessible album may yet become his most influential and important.